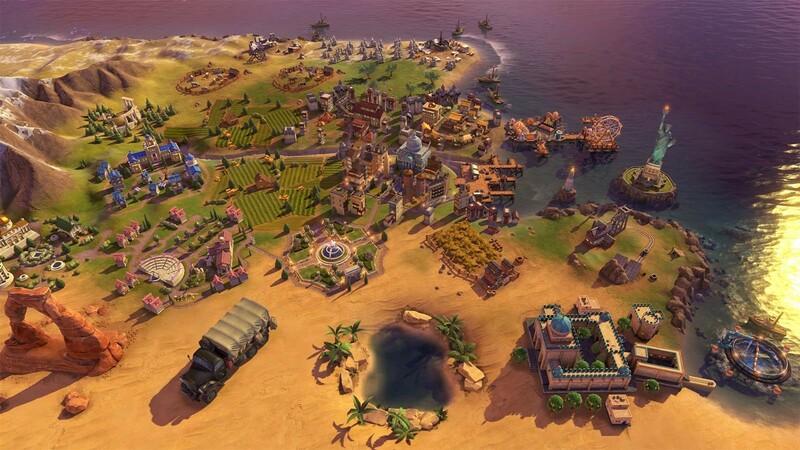 DLC info: This additional content requires Sid Meier's Civilization VI in order to play. Sid Meier’s Civilization VI: Rise and Fall is not included in the Digital Deluxe Edition. 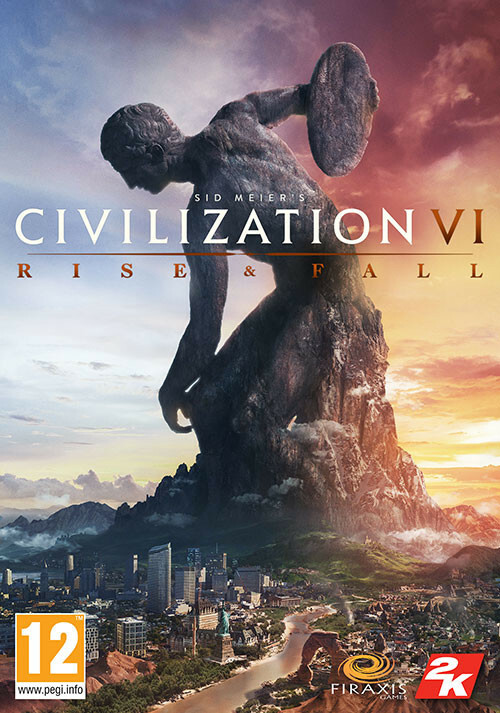 Buy Sid Meier’s Civilization VI: Rise and Fall as a Steam Key. 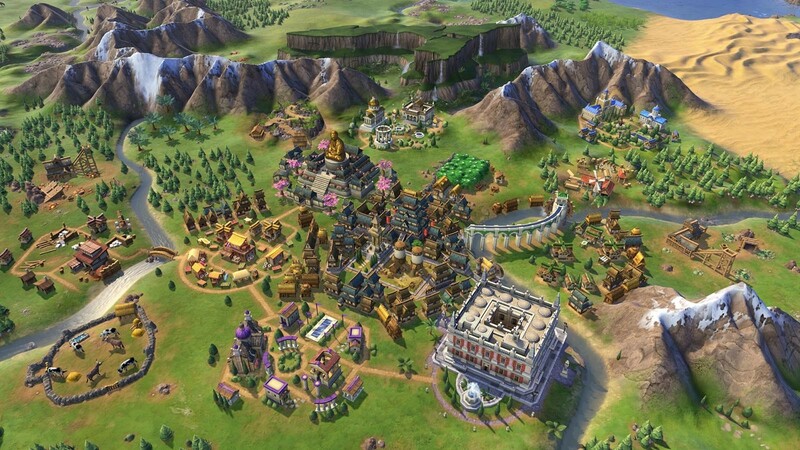 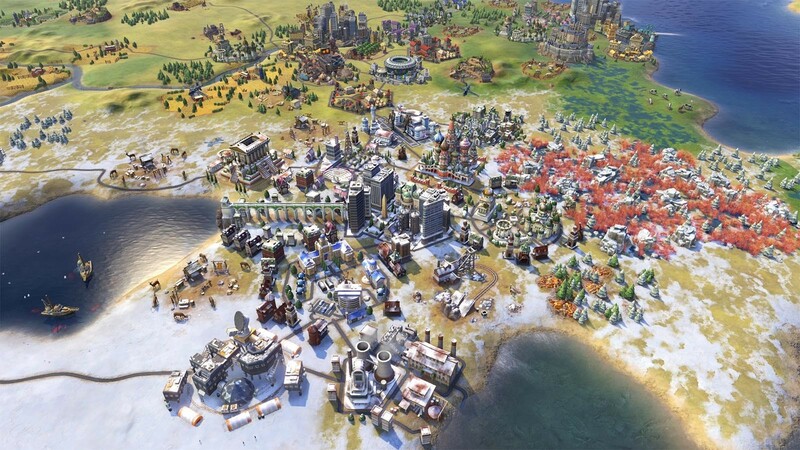 Problems with Sid Meier’s Civilization VI: Rise and Fall?